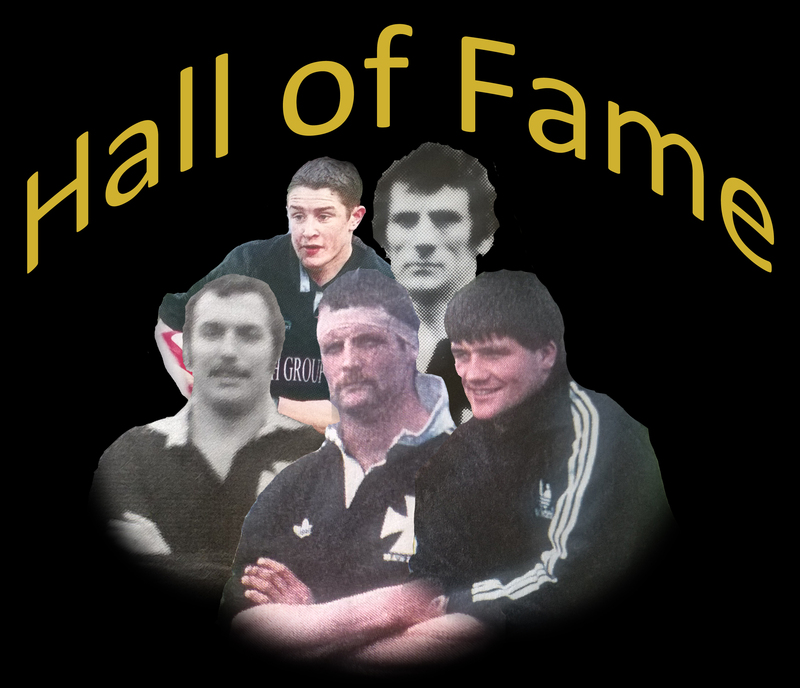 There are now just two weeks to go until the inaugural Neath Rugby Supporters Club Hall of Fame celebration evening. The event promises to be a memorable one as Neath greats Brian Williams, Brian Thomas, Steve Powell, Dai Morris and Shane Williams become the first ever inductees into the Hall of Fame. The five (or their representatives) will be presented with their special commemorative caps by current members of the Neath RFC squad, thereby strengthening the bond between the present and the past players. Earlier this week it was announced the former Neath captain Gareth Llewellyn will be the evening’s guest speaker, whilst former Neath outside half, James Hook will take part in a question and answer session. All profits raised from the evening will be ploughed back into the Neath RFC playing squad to help with the purchase of kit and equipment for the 2014/15 season. Neath Rugby Supporters Club are very grateful to Rhys Davies from R&SD Risk Management for their kind sponsorship of the evening. This entry was posted in Event and tagged Brian Thomas, Gnoll, Hall of Fame, Neath, Neath RFC, Neath Rugby Supporters Club, Rugby, Wales. Bookmark the permalink.